Q: Is this a movie meant for children? 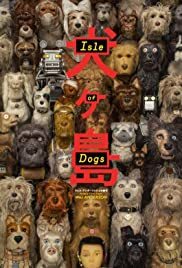 Isle of Dogs is Wes Anderson's love letter to Dogs and Japan, her aesthetic, her archetypes, and her culture. And it's in those respects where the movie flourishes, as Anderson lovingly and meticulously breathes life into his imagined Nippon of the future. If you love Wes Anderson and Dogs, you'll probably dig this movie. Furthermore, if you have an appreciation of Japan and its culture you might like it too...just don't expect anything more than a superficial treatment and you won't be disappointed. I would also add that this superficiality, the elevation of style over substance, is what keeps this from being a great film, as the human characters were all flat. They were one-dimensional archetypes, and the lead, a boy named Atari felt more like a conglomeration of archetypes and quirks than anything else. 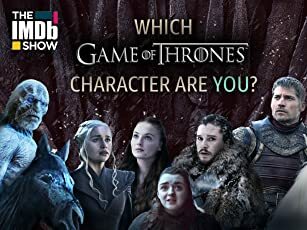 Anderson didn't let me spend enough time with them, and Anderson didn't spend enough time developing them, for those characters and storylines to come together in a satisfying way. Now the story involving the dogs was quite enjoyable, and had a pleasant enough conclusion, but it wasn't good enough to make up for the un-engaging humans we had to follow for much of the screen-time. They weighed the picture down, and it dragged...specifically the second act (a guy in my showing fell asleep about forty five minute in, and I must admit that my eye lids got heavy too). 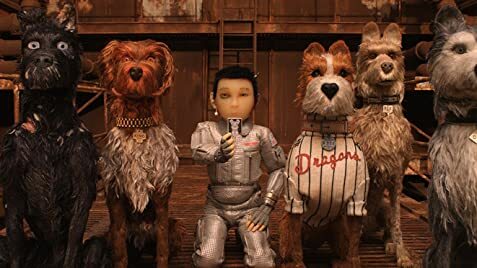 Basically with Isle of Dogs, what you see is what you get. If you dig Wes Anderson, and his muses, you'll probably like this movie. It's a lovely looking movie with real moments of visual and atmospheric inspiration. Just keep your expectations low and don't expect any real depth. 124 of 222 people found this review helpful. Was this review helpful to you?